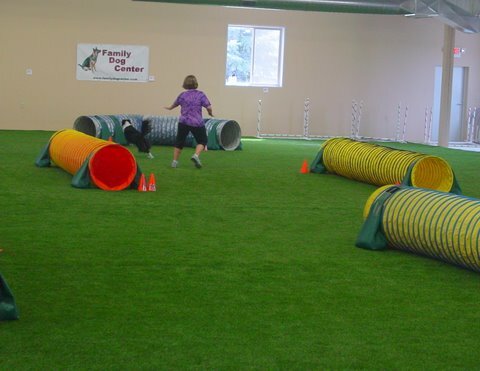 Your pet is an important part of the family. 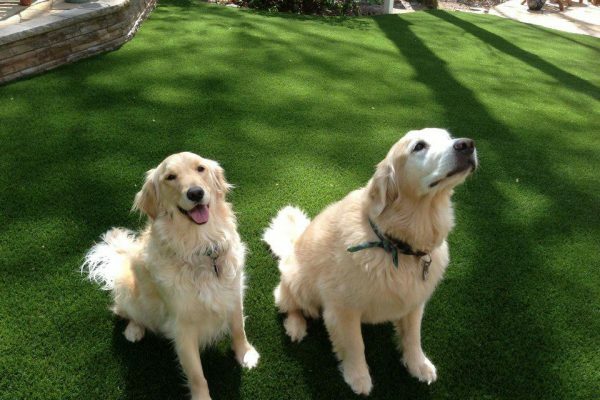 That’s why they deserve a safe, durable SoftLawn® Pet Turf surface for their recreation, relief, and comfort. 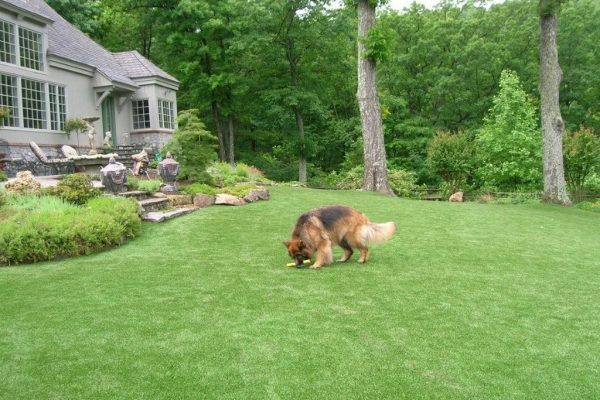 We provide fake grass for dogs, effective for both large and small breed dogs, as well as cats and other domesticated pets. 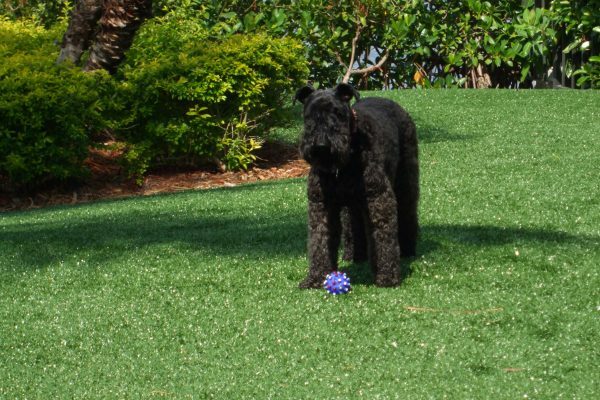 Our artificial grass for pets, Softlawn® Pet Turf, is perfect for indoor or outdoor use in large or small coverage areas. 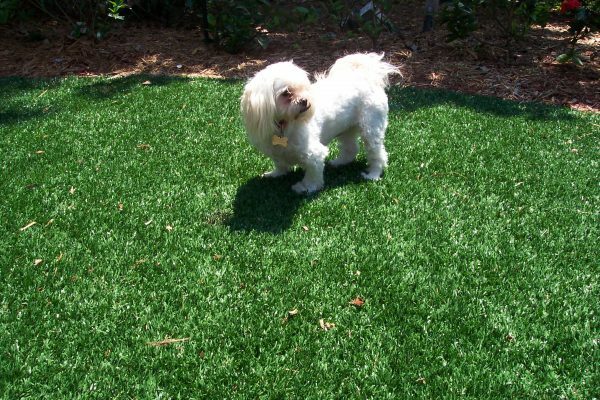 It eliminates the problem of cement causing cuts and abrasions, as well as eliminates gravel aggravating paw pads. 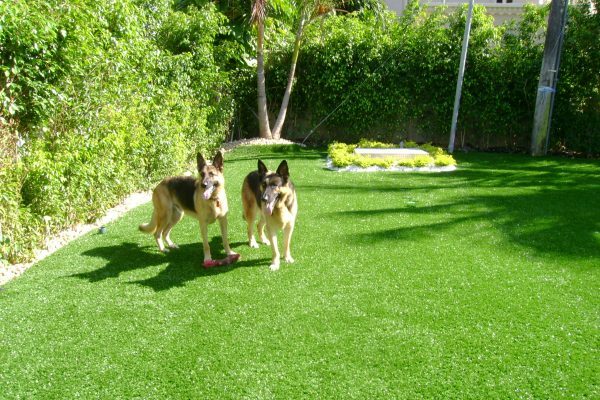 As your dogs and cats age, they particularly appreciate how easy and supportive this artificial grass surface is on their joints and exposed areas of coat and skin. 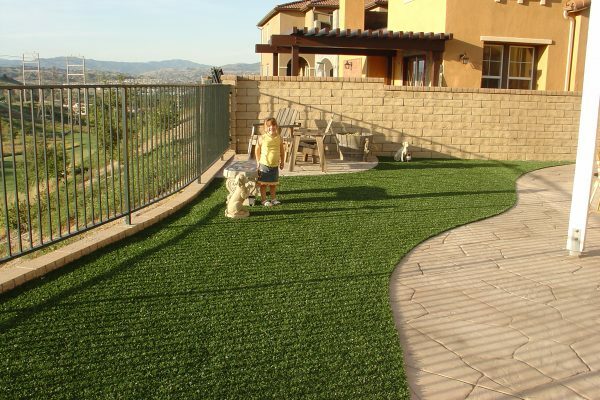 Best of all, this resilient, non-allergenic activity area simply looks great. 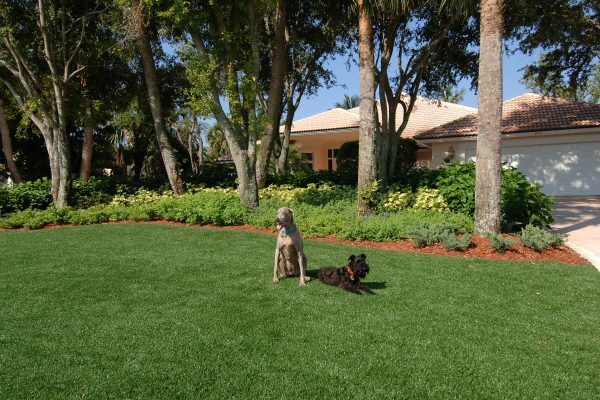 SoftLawn® Pet Turf provides an innovative and sanitary solution for pets to relieve themselves on a daily basis, during transport, or while on vacation. 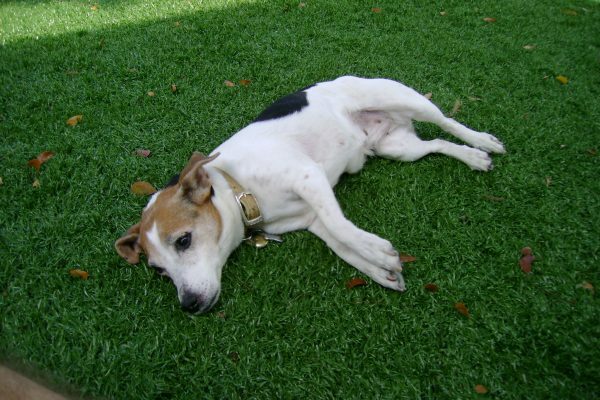 The surface also works well during an emergency, such as a hurricane or other inclement weather situation, when pets are required to remain indoors for longer periods of time. 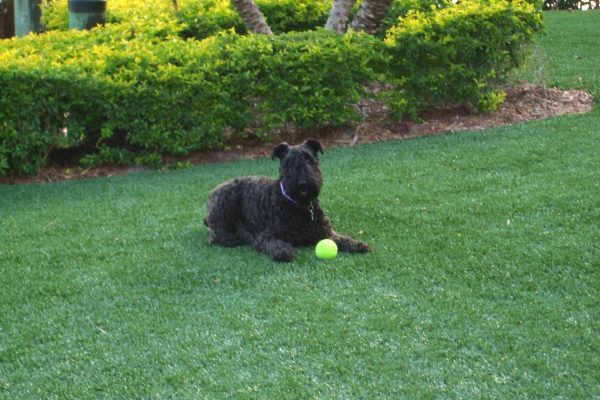 Maximize your pet’s safety and comfort while making it easier for you to take care of their needs with SoftLawn® Pet Turf! 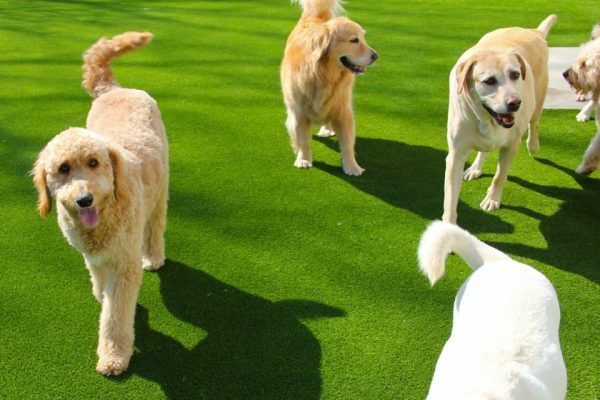 Beautiful green lawn, always. 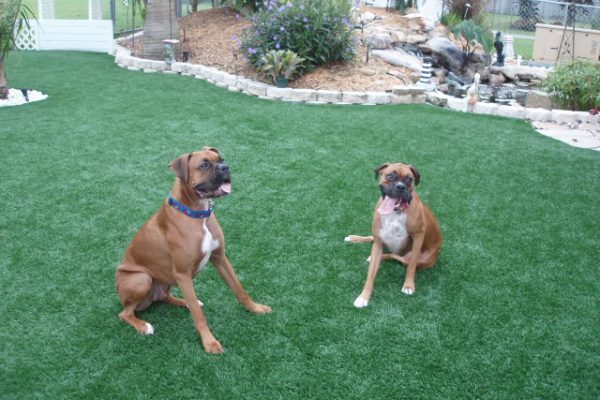 Eliminate patchy grass, holes, and brown spots all together with artificial pet grass. 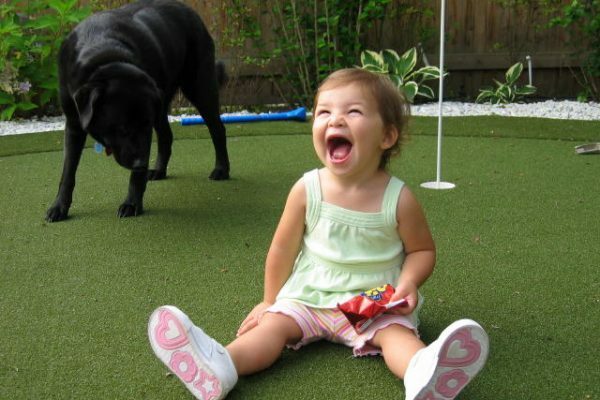 No more mess. 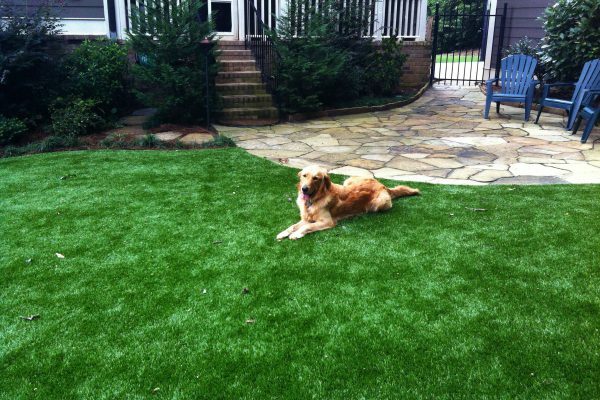 With synthetic grass for pets, there’s no more muddy paws tracking messes into your home. 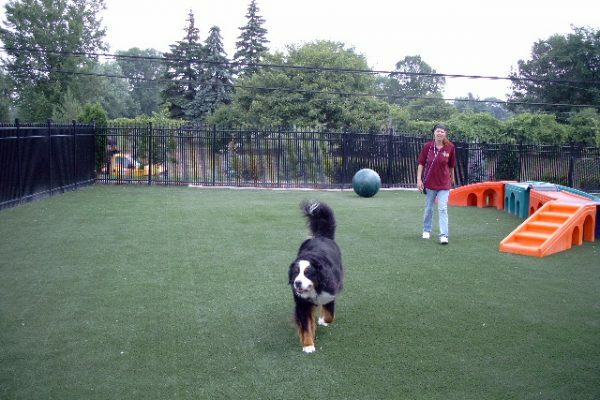 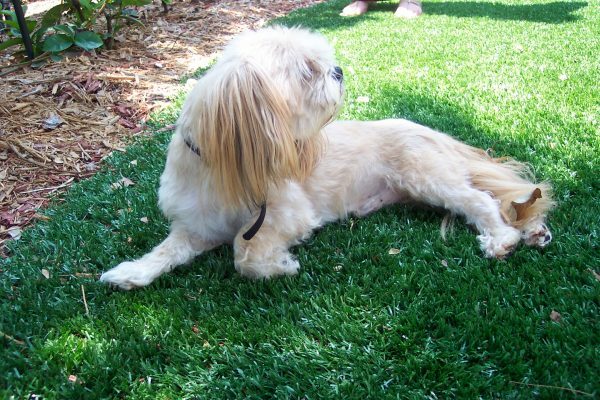 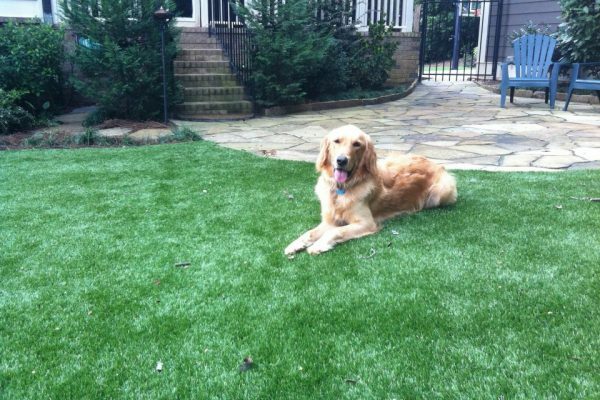 Fake grass for dogs increases cleanliness and odor control. 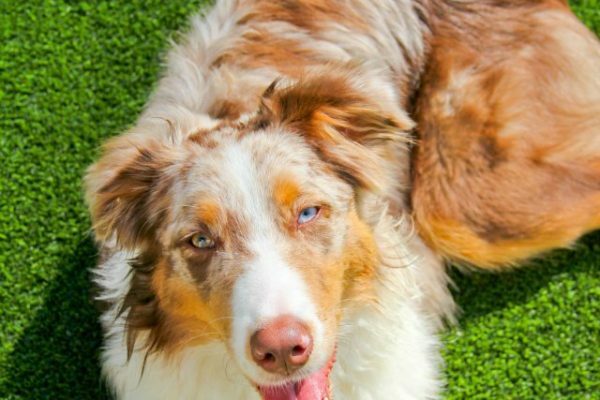 Has your dog destroyed your yard? 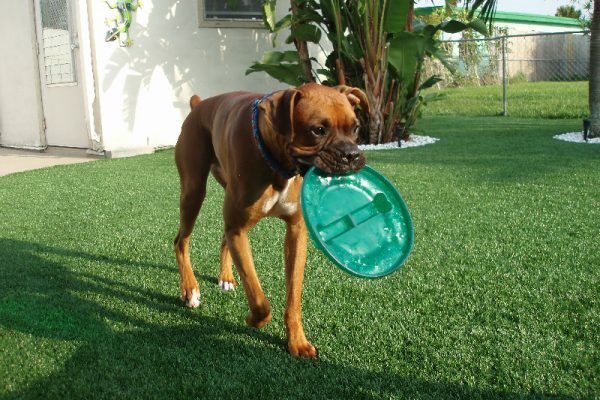 From the constant digging to wear and tear from rough play, your yard may be left looking like a giant mud pit. 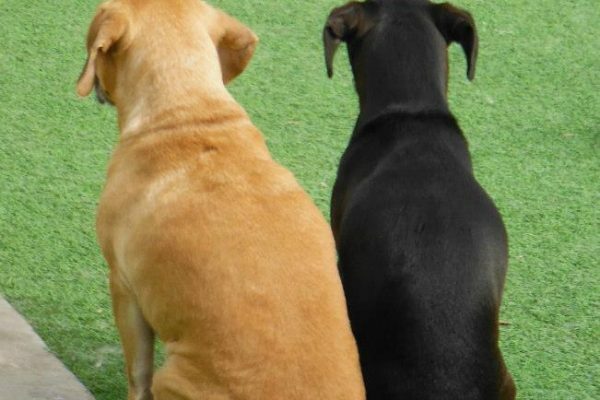 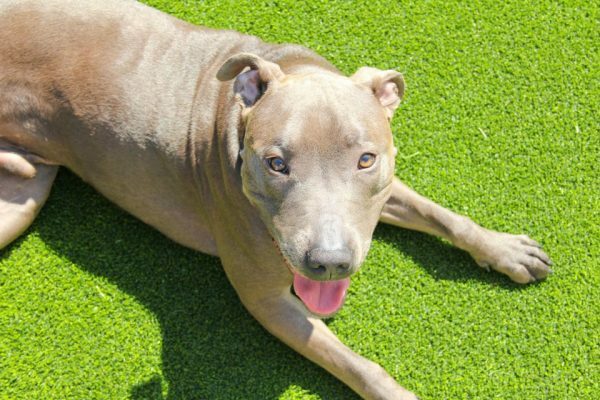 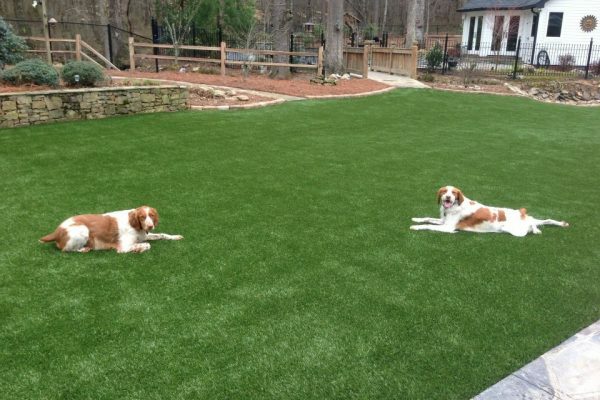 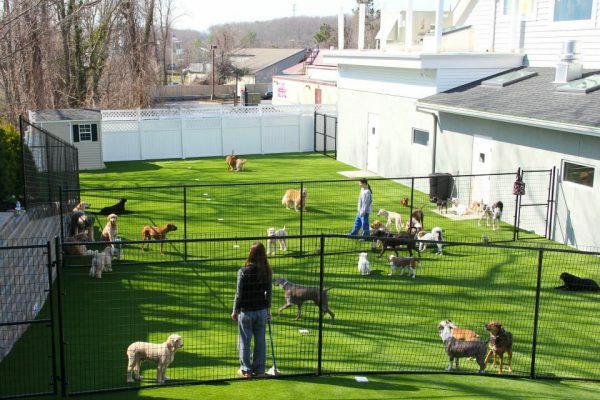 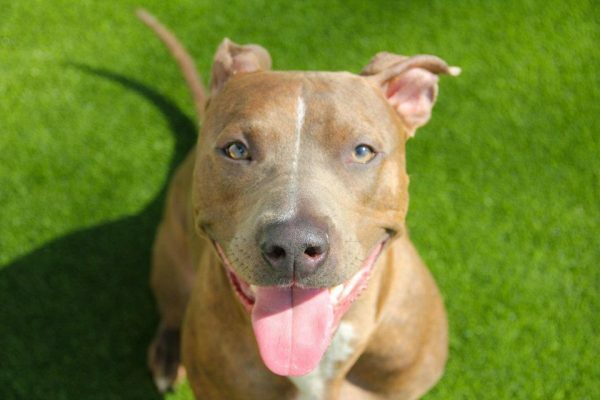 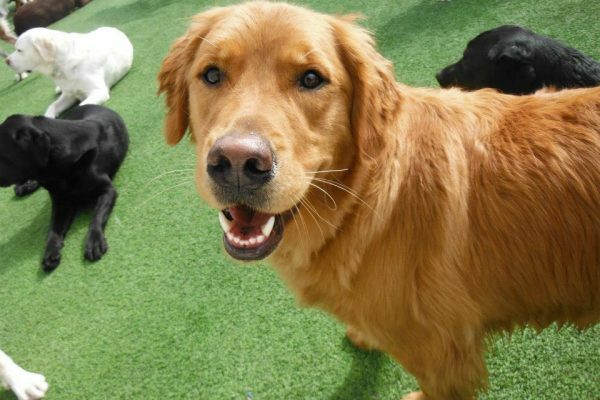 When you consider all of the destruction your dogs have done to your yard, artificial grass for pets gives pet owners a chance to regain a piece of their sanity. 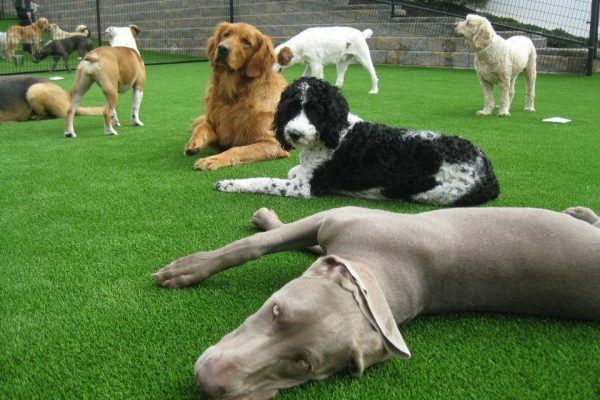 Despite the number of pets or how large they may be, our synthetic grass will be able to withstand the wear and tear of their paws and claws. 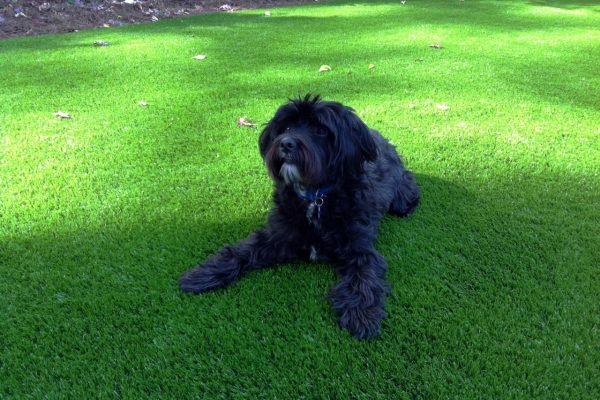 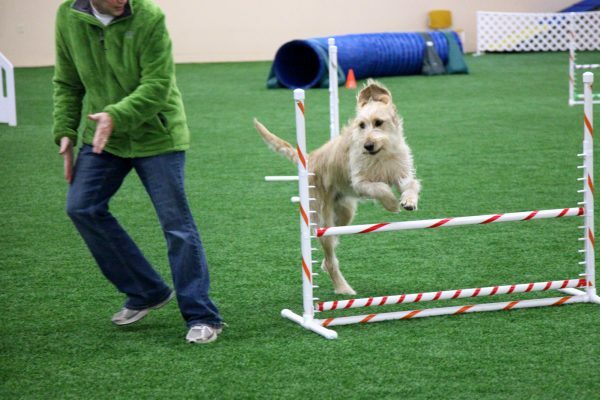 Synthetic Pet Turf also eliminates any problems you may have had with mud and puddles. 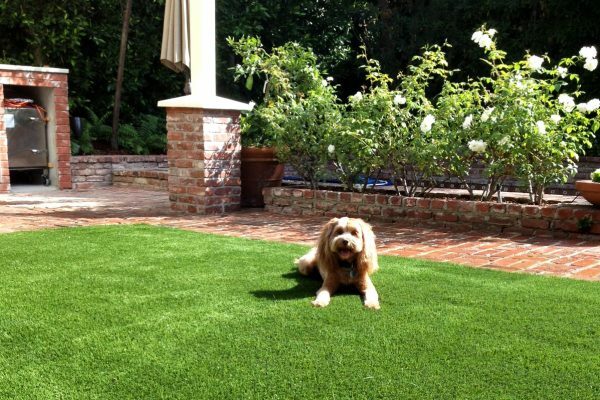 With fake grass for dogs, you’ll eliminate muddy paws and patchy grass, increase cleanliness, and achieve the beautiful green grass that you and your pet can both enjoy.